ITS HERE! ITS FINALLY HERE! 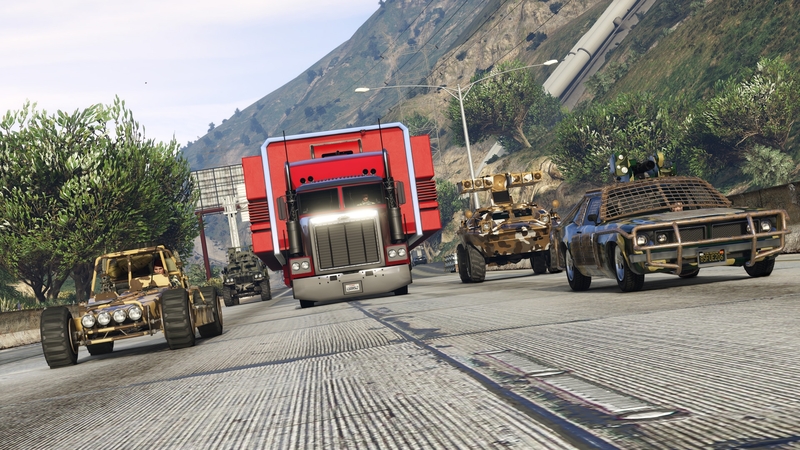 JUNE 13TH, GTA ONLINE: GUNRUNNING IS NOW AVAILABLE! We don’t know about you, but here at Cubic we’ve been waiting on an update like this from Rockstar since the games release in 2013. Let’s dig deeper into this update and further our excitement. A massive underground hub has got to be where it all starts, right? Of course. Whether you’re a CEO with extensive background in the San Andreas stock market; living in Los Santos with a target on your head VIP or simply a drug running, money making, rough riding MC President. 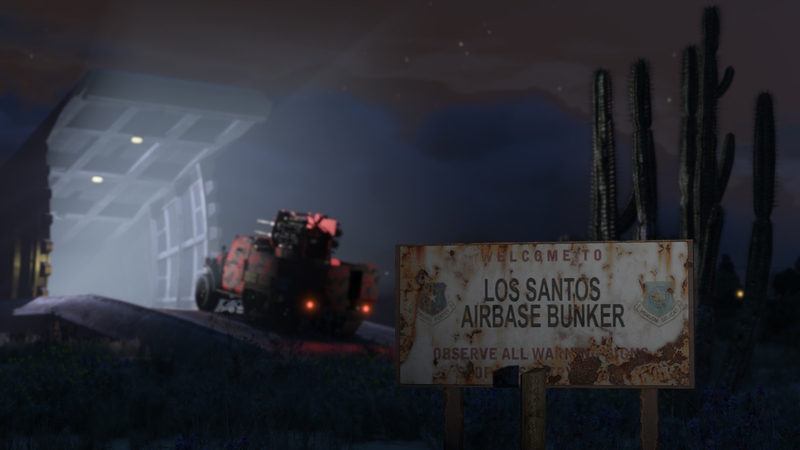 This bunker will be your new home. Your mobile bunker when you need to get out and stretch your legs. 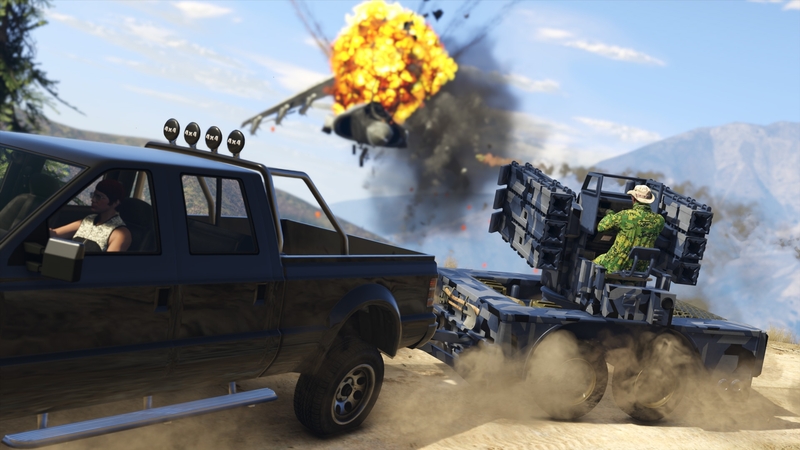 As quoted by Rockstar, “For heavy duty tactical operations on the move.” The new found arms dealer can purchase the MOC for support when out in the field. This beauty functions as a vehicle workshop, weapons workshop, command center, and your very own portable luxury living quarters. Oh yea, it comes with sections to upgrade your arsenal and modify your Weaponized Vehicles. The MOC can also be equipped with four turrets all usable by your crew! To top all of this off your MOC is driven by a fully customizable commercial semi-truck. This new class within GTA: Online will be sure to put fear into the enemies squad’s heart when they see you coming to their location. 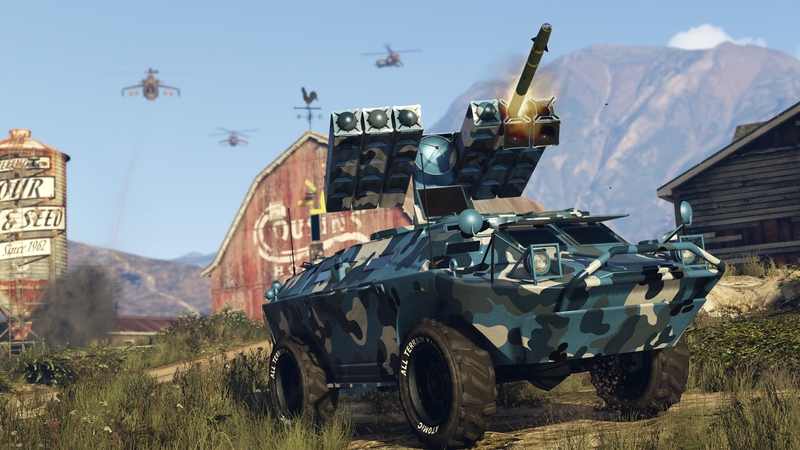 With new vehicles such as the amphibious cannon wielding APC, the anti-aircraft trailer that will rip to shreds any aircraft that has been bugging you for years now and plenty of other new eccentric Weaponized beasts added to the state of San Andreas These vehicles can be employed under your rule in order to assists in dropping off any cargo you may have. Well get ready, because it gets even better. Buckle your seat belt. Hire some lab coat clad smart guys to do all of the hard work while your get out and make some cash. These guys will sit back in the Research Center developing unique, powerful, weapons that can be added to your fleet. ‘…Brutal tech’ available for your Weaponized vehicles and amazing one of a kind upgrades for that MOC we were talking about earlier.